Does increased beef demand add value to cattle? Yes, one expert believes. Plus a look at why using science to talk with consumers doesn’t work. That and more awaits you in this week’s Trending Headlines. Does consumer demand add value to your cattle? "We have beef sold as many different products, to many different people, through different channels, and the more fine-tuned we can measure that, the better we can allocate—not just checkoff resources—but more generally to help producers understand who it is that most values their product and therefore you can cater to those needs and add the most value to the cutout, which adds value to fed cattle and feeder cattle." So says Glynn Tonsor, ag economist at Kansas State University, in an interview with the Oklahoma Farm Report. As an example, he points to the Northeast, which has the least cultural connection to livestock production of any region in the country, yet leads the nation in beef demand. "If you have a region like the Northeast where you don't have that same historical connection to production, and yet it is the region leading the way, that's a good sign." Click here to read and listen to more of Tonsor’s thoughts on beef demand. Congressman Bob Goodlatte (R-Va.), chairman of the House Judiciary Committee, has submitted a bill to create a new agricultural guestworker program, reports the Southwest Farm Press. 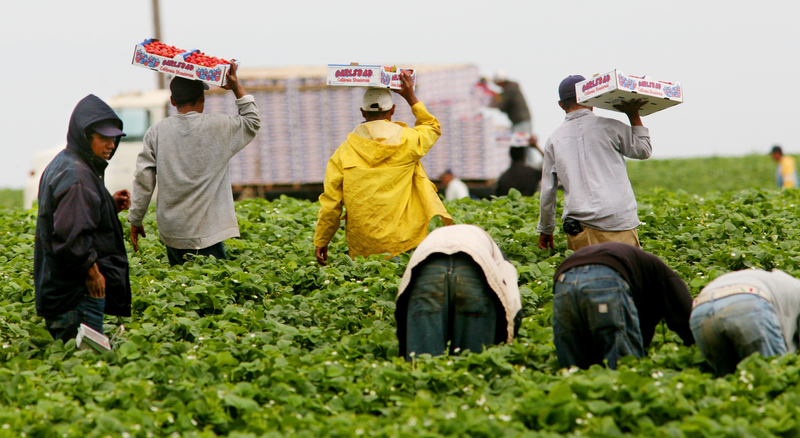 If passed, the Agricultural Guestworker Act, or AG Act, will replace the H-2A guestworker program. The H2A program has been criticized for more than two decades as a burdensome, expensive and unworkable program, and the farmers and ranchers who use the program have argued that by doing so they are often put at a competitive disadvantage compared to those who do not use the program. 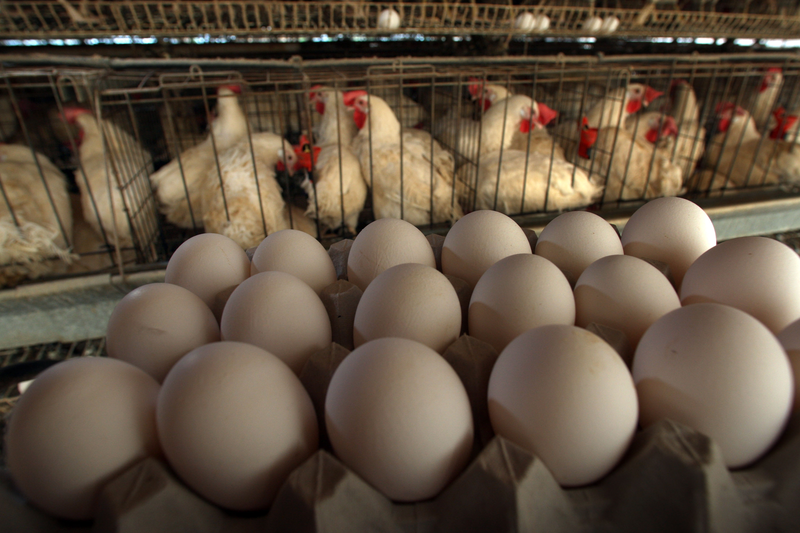 Laws that changed animal confinement standards in California raised the price of eggs dramatically upon adoption and have kept prices higher than had the laws not been enacted, according to a Purdue University study. An analysis of the laws' effects on egg production and prices in California could inform other states considering similar legislation. U.S. agriculture has a serious negative perception problem with the general public. “The anti-agricultural community has a very loud voice, especially on social media,” says Michele Payn, principal at Cause Matters Corp. “I don’t understand for the life of me why agricultural companies don’t do a better job at fighting back against this,” reports Croplife.com. The U.S. Meat Export Federation wrapped up its aptly named U.S. Beef China Roadshow, a week-long series of events that brought exporters and importers together in three of China's largest cities, including Beijing, Shanghai and Guangzhou. 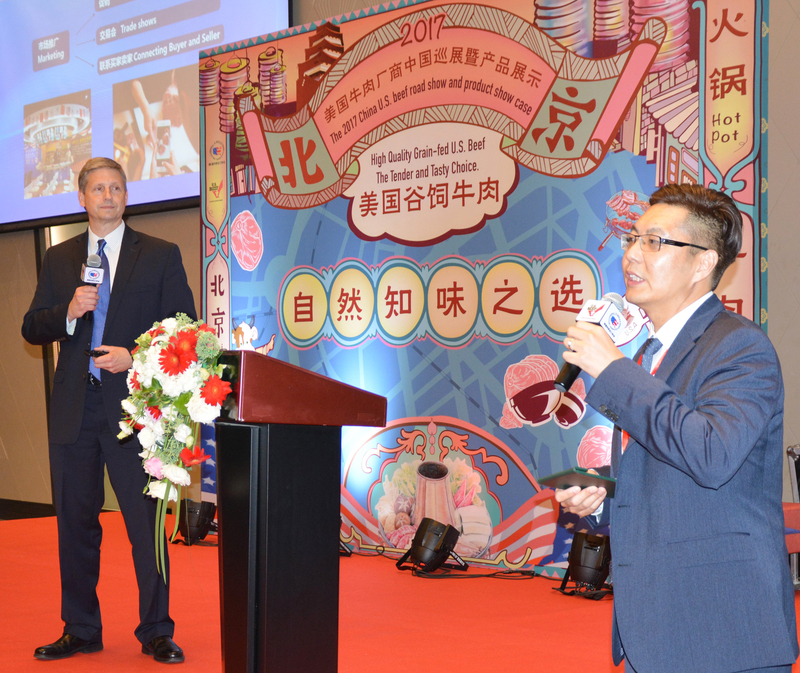 The events introduced the U.S. beef industry's products to its newest customers in China. When considering fall irrigation, the first question to consider is the water source. One acre inch of water is a lot of water: 27,154 gallons of water, per acre! If you only add two acre inches of water per month multiplied by the number of acres you want to irrigate, that adds up to a huge amount of water. That can strain water reserves unless you have a huge lake or other water source to pull from, according to onpasture.com. A better alternative might be to include some perennial warm season grasses into your pasture system. Even a small field of switchgrass, big bluestem, or indiangrass or some combinations of, can be very beneficial and help you thrive during dry periods.